Land Rover is one of the biggest brands to have originated in England and has irrefutably put its stamp on the automotive sector with its top-selling vehicles. The company is different because its cars are incredibly luxurious, but they are still fantastically dependable. The gorgeous Range Rovers make quite the fashion statement on the streets, while the Discoverys are ideal for adventures off-road. 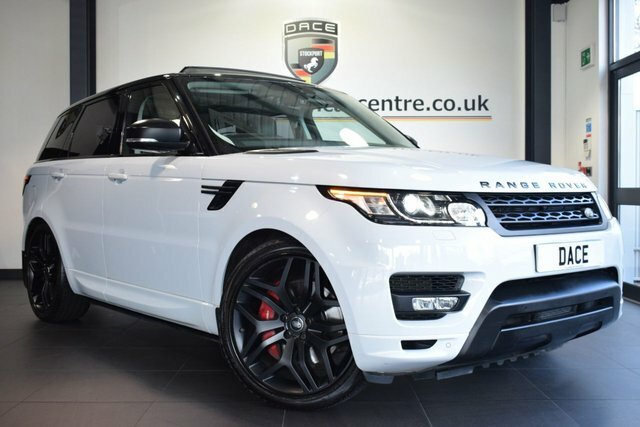 We regularly price check every used Land Rover Range Rover Sport car we provide at Dace Motor Company Ltd, so we can ensure that they are the cheapest in Wigan! 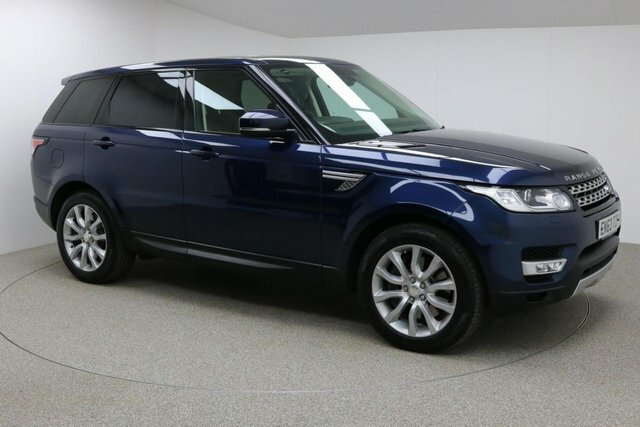 We are so confident in our prices, that if you see the same Land Rover Range Rover Sport vehicle cheaper, we would be happy to beat their price! 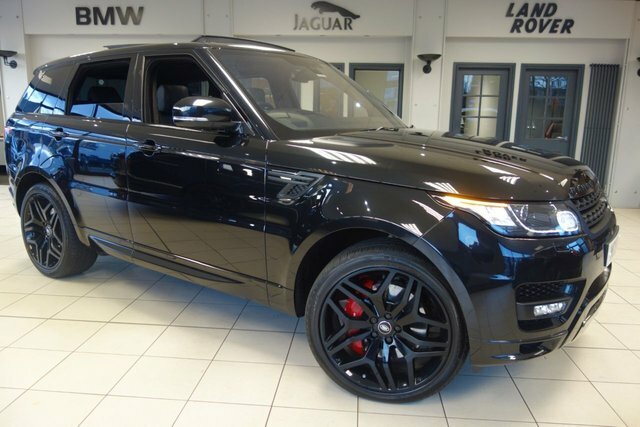 Explore the pre-owned Land Rover Range Rover Sport cars we currently have available now! To get to Dace Motor Company Ltd from Wigan, you will have to join the M60, via either the M61 or the M6. Exit at Junction 27 to find us and your new car!